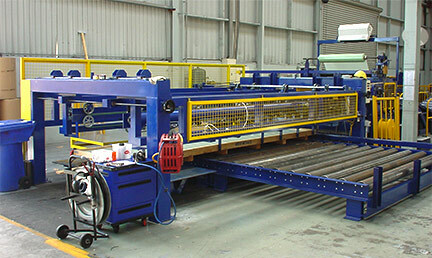 Mico Metals identified the need for a unique machine to automate the stacking and palletising of large sheets of steel. Manual handling was proving laborious and inefficient as well as a poor use of resources. After discussing their ideas for an automated sheet stacker, we translated the concept into a working system. Integrating all the mechanical systems for handling large sheets of steel, our solution transformed steel handling at the Mico site. 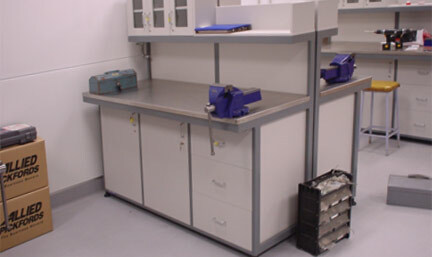 Fisher & Paykel Healthcare required a range of customised workbenches for its East Tamaki manufacturing site. The equipment had to be robust and trouble-free, as well as built to precise specifications. We designed and manufactured a complete workbench solution using stainless steel and customwood. 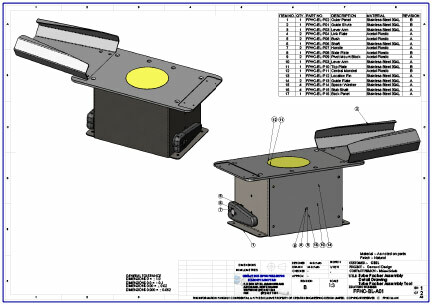 The result is a superbly crafted system to help a leading New Zealand manufacturing company manage its production more efficiently. 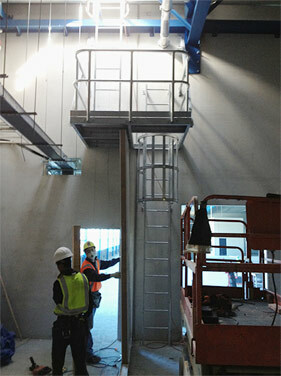 The Alfa Laboratories production site in Auckland was hampered by poor access to the upper levels. The solution needed to be robust and practical, as well as completely compliant with health and safety regulations. Working to exacting specifications, Martin & Riggall designed and fabricated a complete ladder and platform access system to precisely fit the allocated space. Care was taken to ensure the structure met all health and safety requirements. The production line at Fisher & Paykel Healthcare was hampered by manual packaging of tubes into plastic bags. This monotonous but essential process was hard to standardise and operate at speed when all packaging was done by hand. We worked with the production team in the factory to design and build an automated packing system for plastic tubes. This unique machine enables Fisher & Paykel Healthcare to pack these components quickly and efficiently, with no variance between packs. Fennec Joinery generates a constant flow of wood offcuts during its production process. The key to an efficient and tidy workplace is efficient collection and management of these offcuts. Fennec’s management came up with the idea of a special bin that could work hand-in-glove with their forklifts. The design would need to be easy to manoeuvre and empty in one motion, cutting down handling time and minimising mistakes. 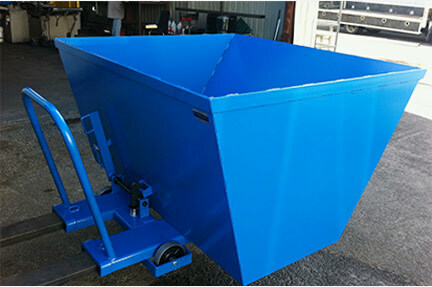 We turned their concept into reality, with a wheeled collection bin fabricated from steel.